James Roberts is dedicated to providing his clients with comprehensive and strategic advisory support for their real estate investment portfolios. Utilizing a deep educational background in the financial analytics behind commercial real estate transactions, James works tirelessly to ensure that every client obtains maximum value for their net leased assets. James came to Encore from Holliday Fenoglio Fowler (HFF) where he supported and advised brokers and clients at every stage of the commercial real estate transaction process, including financial analysis, property valuations, underwriting, market research, term sheet negotiations and closings. His experience includes involvement in complex investor transactions in such sectors as student housing, hotels and retail. He understands that each transaction is different and must be tailored to the needs of his client’s long terms goals. 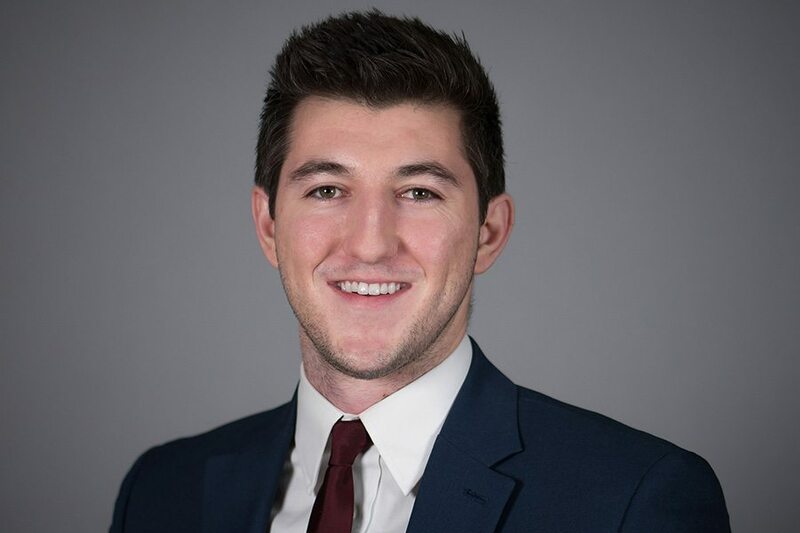 After earning a Finance degree at the University of Colorado/CS, where he was awarded All-America honors as an NCAA soccer player, he returned home to the Midwest to obtain a specialized Masters Degree in real estate finance from The Ohio State University. With this background, and a strong competitive spirit, James is a valuable member of his clients’ investment team. James’ goal at Encore is simple – to team with his clients in developing a winning, long term strategy for their net leased assets.